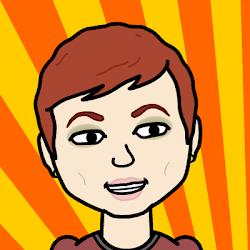 My friend Kathleen. She makes a good deal of money and can buy herself anything she wants, so finding the right present takes thought and imagination. 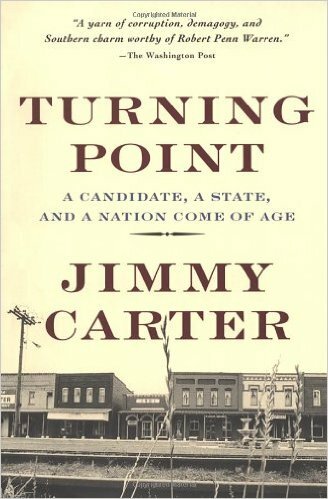 This past summer, at our local bookfair, I found an autographed copy of Jimmy Carter's memoir, Turning Point, for just $1. Jimmy Carter is one of the people she admires most on God's green earth, so I'm excited about it. 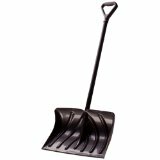 Every year I used to give my mother a snow removal service. Some years it was a great deal, some years it turned out to be quite expensive. The important thing was it saved her from going out with her bad knees and COPD and shoveling the white stuff herself.